We had several storms over the past few days at the field school, resulting in the loss of one of our canoes. 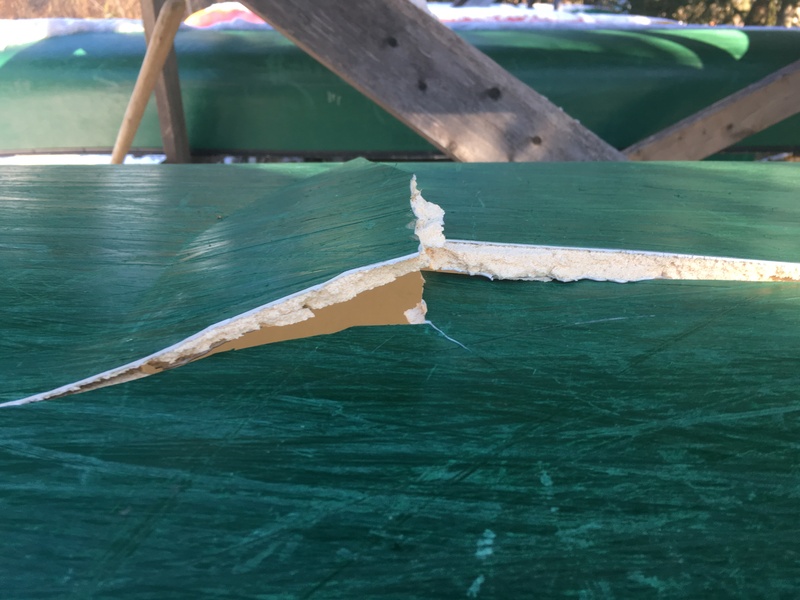 With temperatures below freezing and winds gusting to 50 miles per hour, several canoes were blown off of the racks, and one hull was broken. In the photo above, you can see the break, as well as the layers of Royalex, including the foam core. I have never seen a Royalex boat break like this. They used to advertise the toughness of the Royalex hulls by throwing them off the roof of the factory. Granted, the boat was 16 years old, but this type of break is new to me. 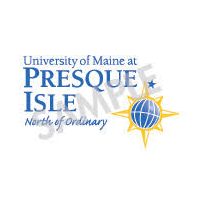 As a result, we’ll likely be purchasing some new boats in the spring. 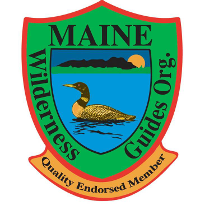 If you’re a Registered Maine Guide and are interested in a Nova Craft Canoe (their 18′ Prospector has been the backbone of our fleet for 20 years), get in touch. We’ll sell you the canoe in the photo cheap, or you could jump on with the order we’ll place from the factory.